Differential Pressure Gauges are wonderful tools for monitoring pumps. 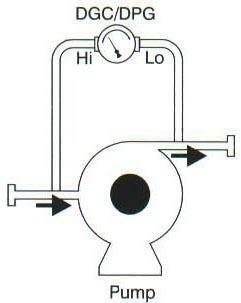 By measuring a differential pressure drop from the inlet to outlet of a pump. Operators can detect scaling and other complications affecting their systems.